I went to the Smithsonian this past Sunday during my visit to Washington D.C. 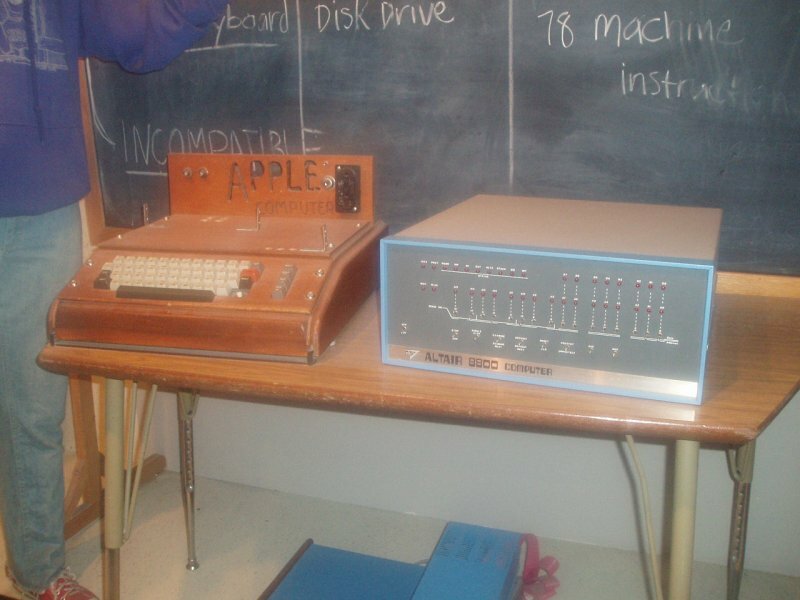 I saw the Apple I, the Altair 8800, and many other vintage computers and technology. 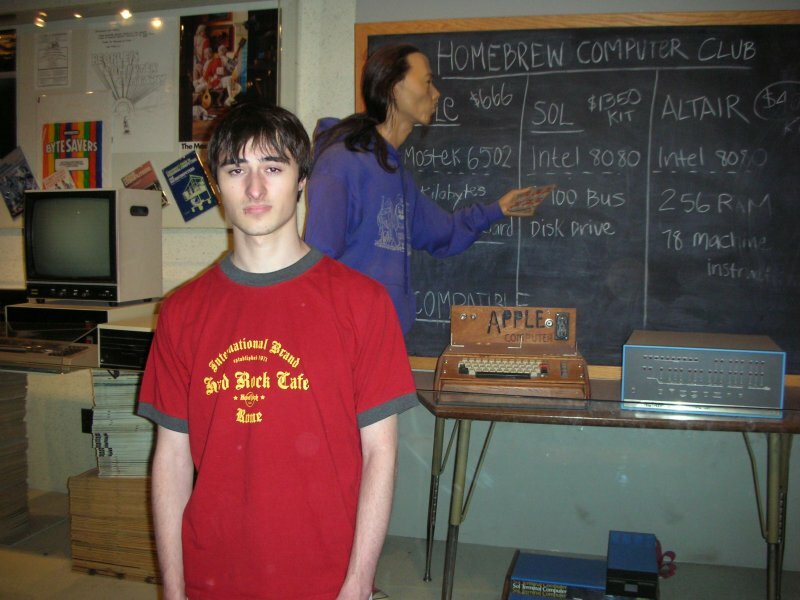 I have two pictures from when I was at the Information Age section.